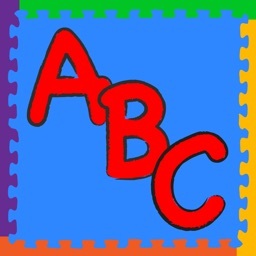 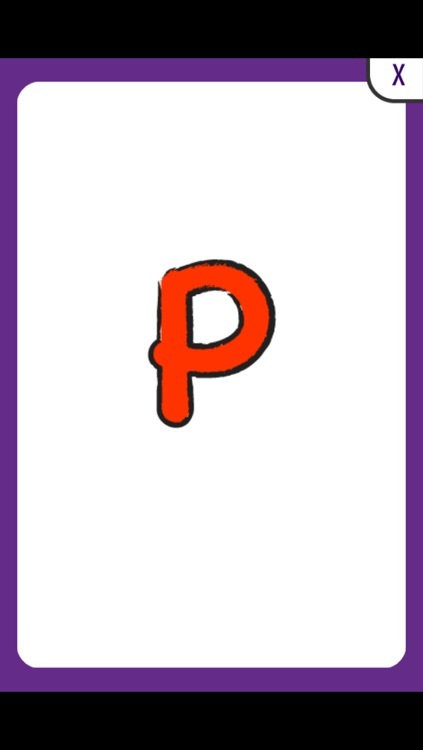 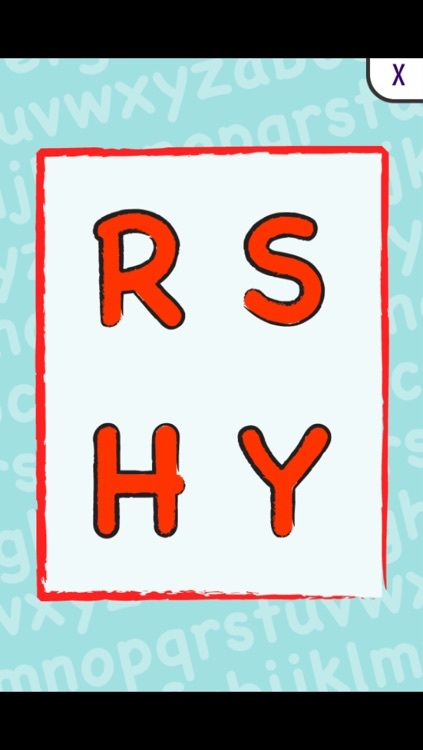 Learn letters with fun games, quizzes, flashcards and puzzles. 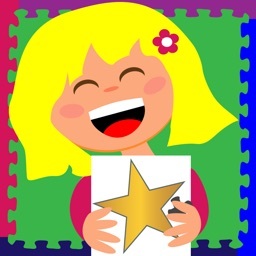 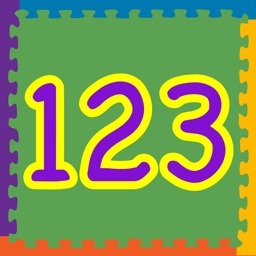 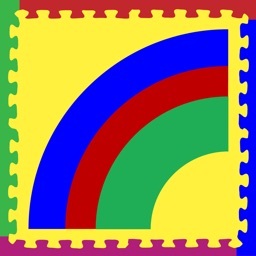 Approved by teachers, parents and toddlers alike Toddler Teasers Letters teaches while it entertains. 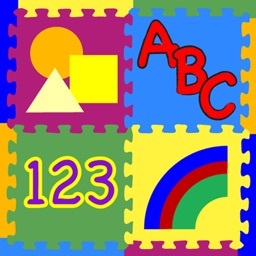 With a focus on simplicity and full voice overs, toddlers play and learn without the need for extra help. 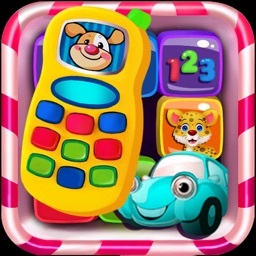 The app displays colorful quizzes, flashcards, toy box and puzzle games while offering positive reinforcement and fun rewards. 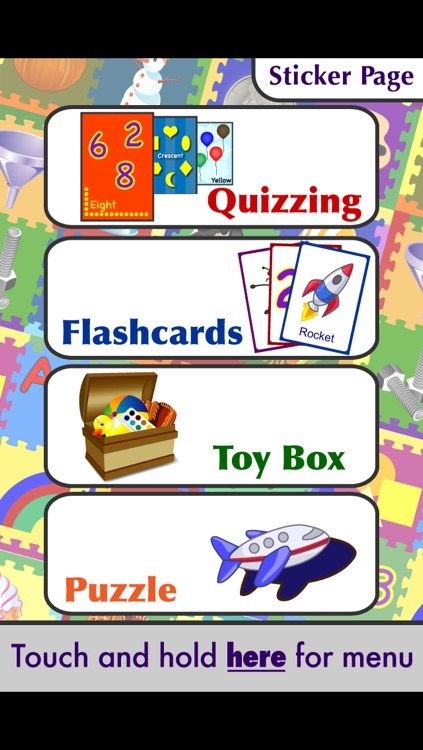 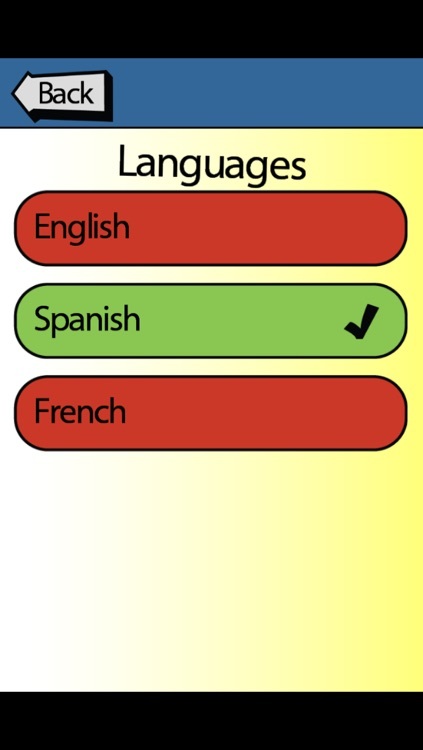 The child-safe menu allows parents to customize game play and difficulty.